Econ-O-Wise Rental, Inc. has been providing our customers with a large variety of quality equipment rentals and tool rentals in the Cincinnati metro area since 1975. 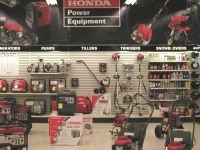 Econ-O-Wise has the rental equipment and rental tools you need to build, maintain, power, move or clean your projects. Over the years, our rental equipment has been used in everything from backyard projects to the construction of some of largest buildings that make up the Cincinnati skyline. 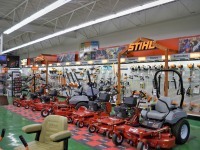 Whether you are a homeowner, contractor or municipality, Econ-O-Wise has the quality rental equipment you demand. 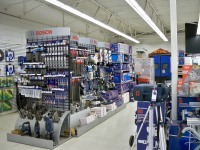 At Econ-O-Wise Rental, Inc. we have a large parts department that has what you need to keep your equipment working and you profitable. Econ-O-Wise will gladly perform service to the equipment we sell. 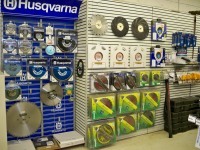 Econ-O-Wise prides itself on renting and selling top quality products to help you be more productive.